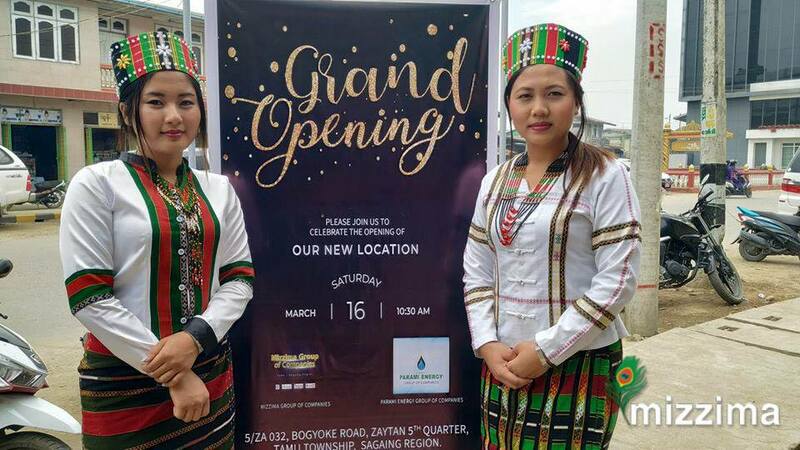 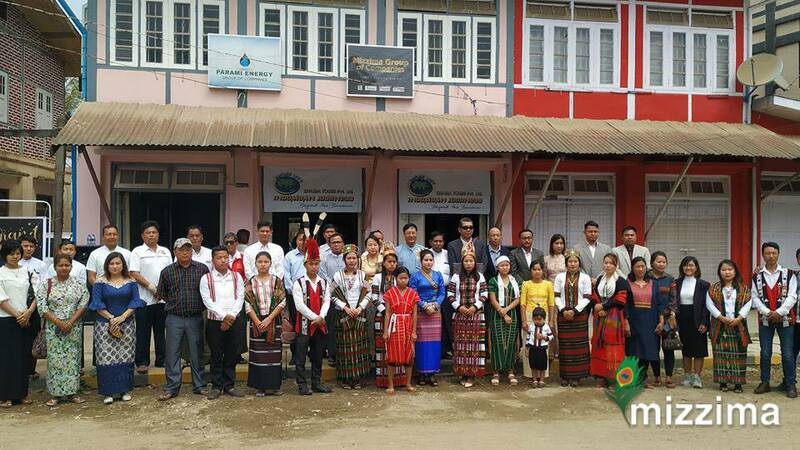 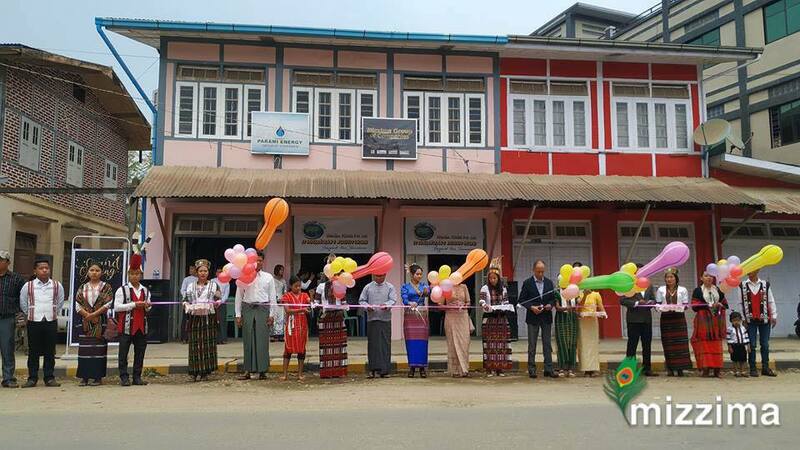 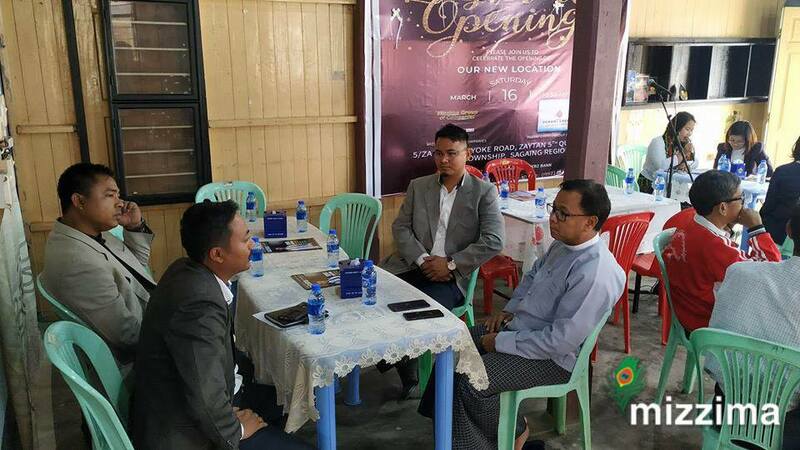 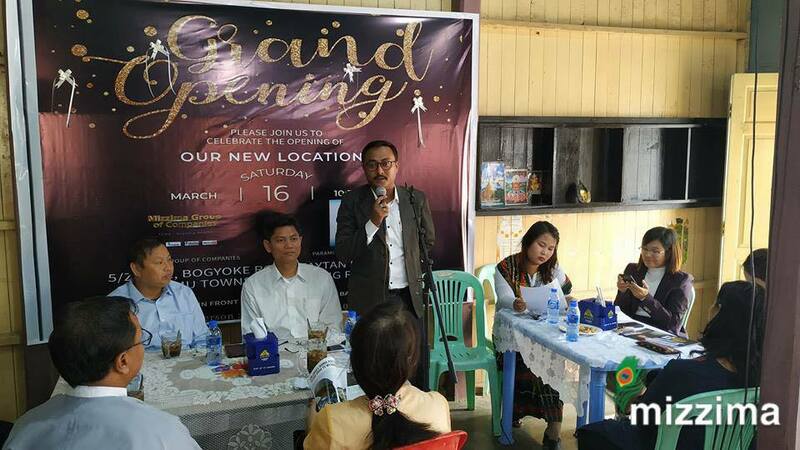 Mizzima Group and Parami Energy Group officially opened its office in Tamu, border town with India’s Manipur State aiming to promote cross-the-border people-to people relations, business, travel and tourism, and regional developmental activities between India and Myanmar. 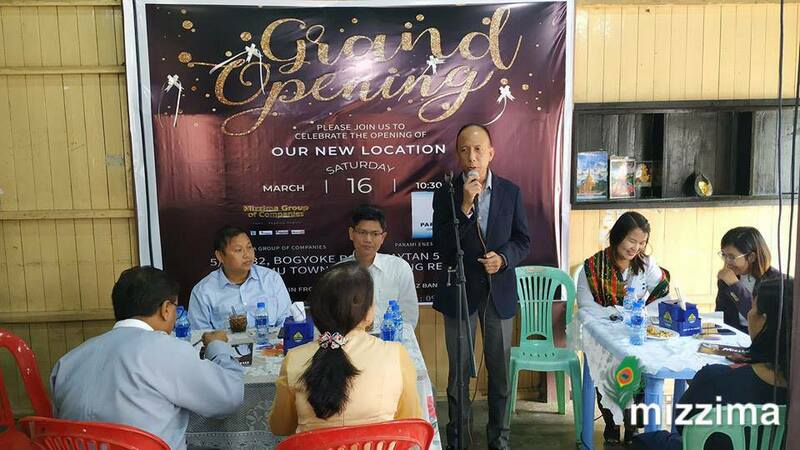 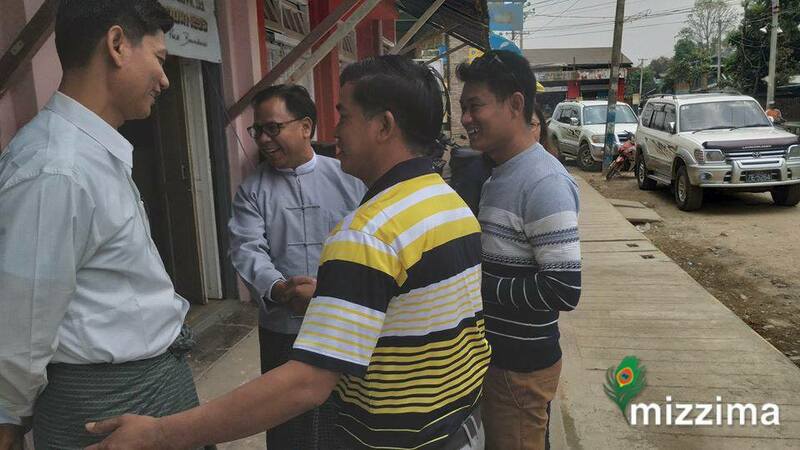 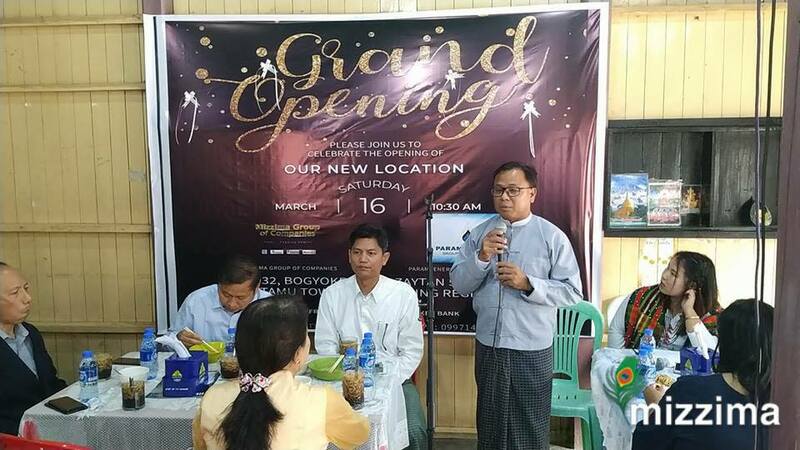 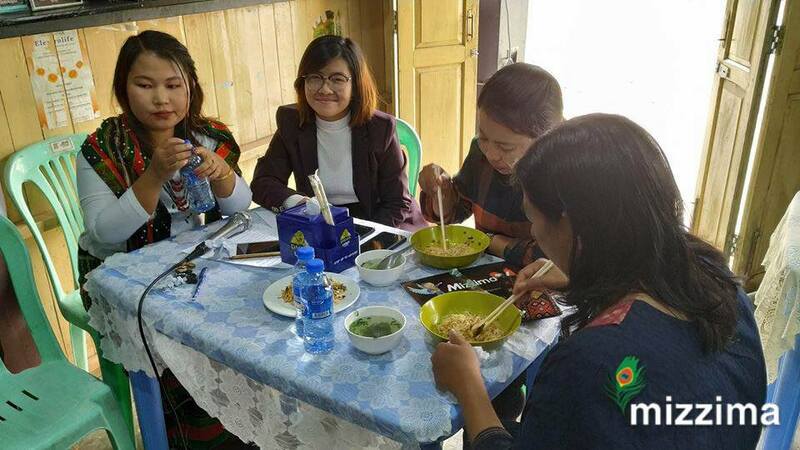 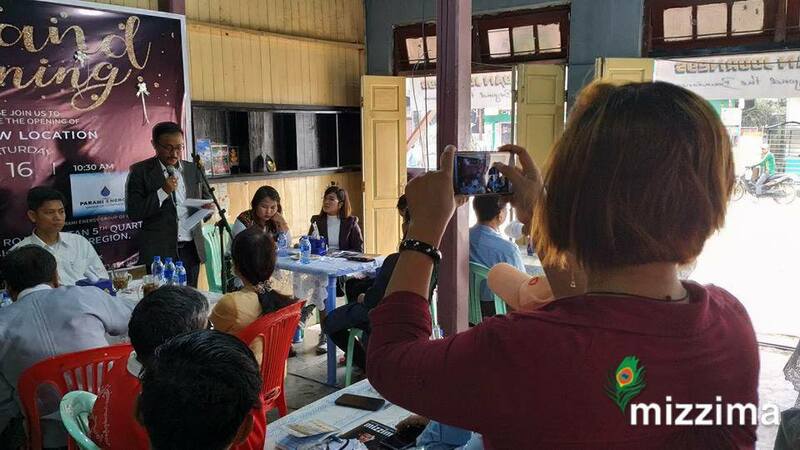 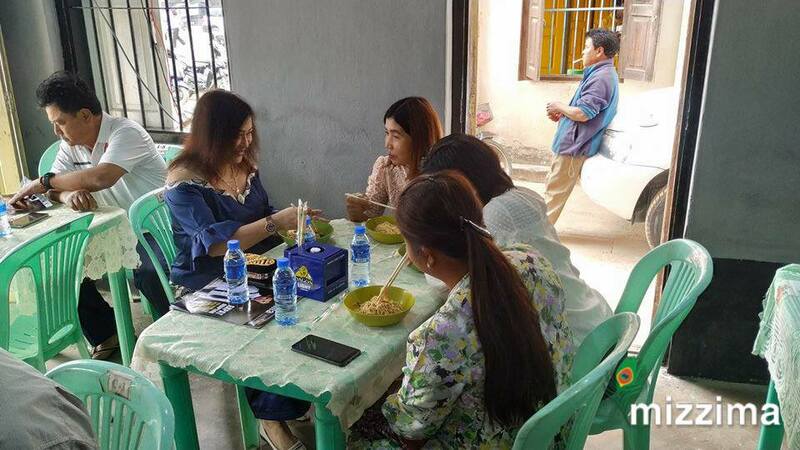 Dignities and guests who witnessed today’s event included Member of Sagaing Region Parliament (Tamu) U Myint Naing Oo, Deputy District Commissioner U Nyein Tun Kyaw, Myanmar-India Border Chambers of Commerce Daw Soe Soe, District Judge Daw Htay Htay and Managing Director of Khasia Tours Pt. 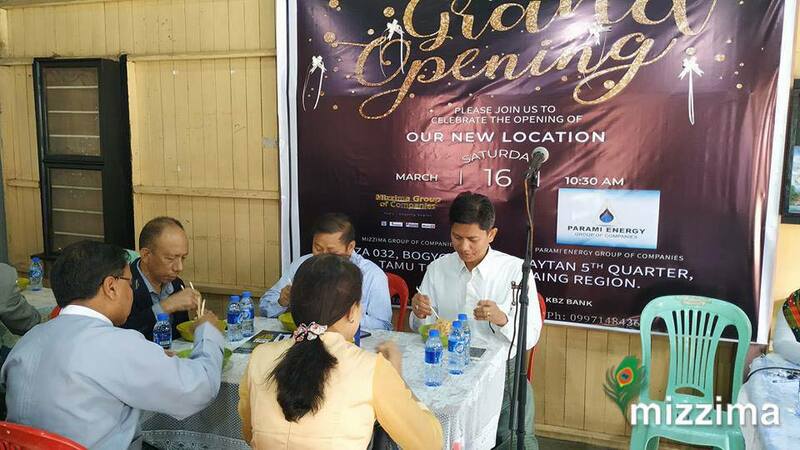 LTD. from Manipur State of India Mr Pukhrambam Aristotle. 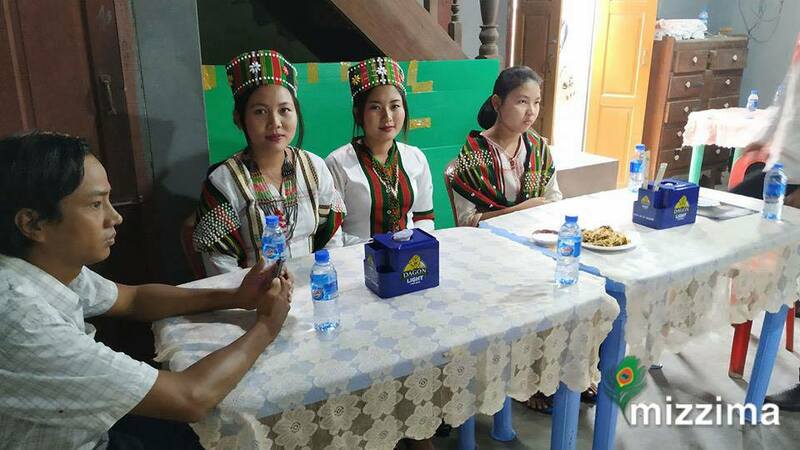 Different ethnic nationalities residing in Tamu joined the event with their colorful traditional dresses.